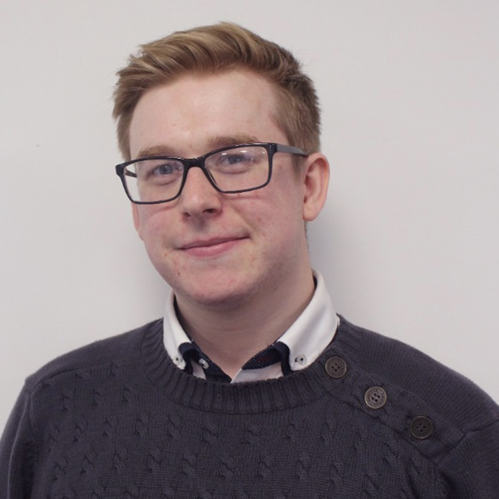 Louis joined MRN in September 2018 as part of our recent growth to support our busy administration team. Louis graduated from the University of Salford in 2015 with a degree in Graphic Design. Prior to starting at MRN, he worked as a freelance illustrator. His experience in graphic design is invaluable to our marketing team, and helps to maintain a strong brand presence across our online and offline channels. A fast learner and a flexible member of the team, Louis takes pride in making himself available to help our experts wherever he can. He ensures that the office continues to run smoothly to deliver the best possible experience for our clients. Outside of work, Louis enjoys going to the cinema, visiting art galleries and drawing.